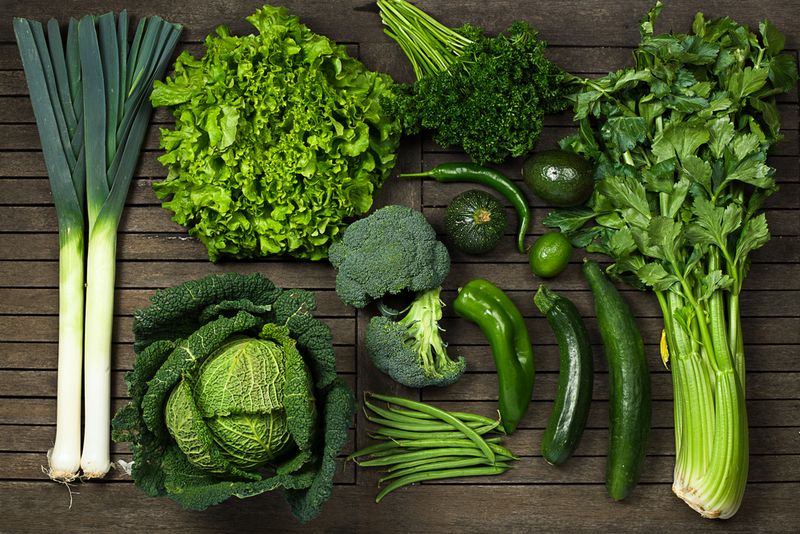 Vitamin K: everything you need to know! There are a wealth of nutrients which are essential for health, one of them being vitamin K. However, vitamin K sometimes gets forgotten about, since deficiency is quite rare. But this does not diminish its importance for overall good health. 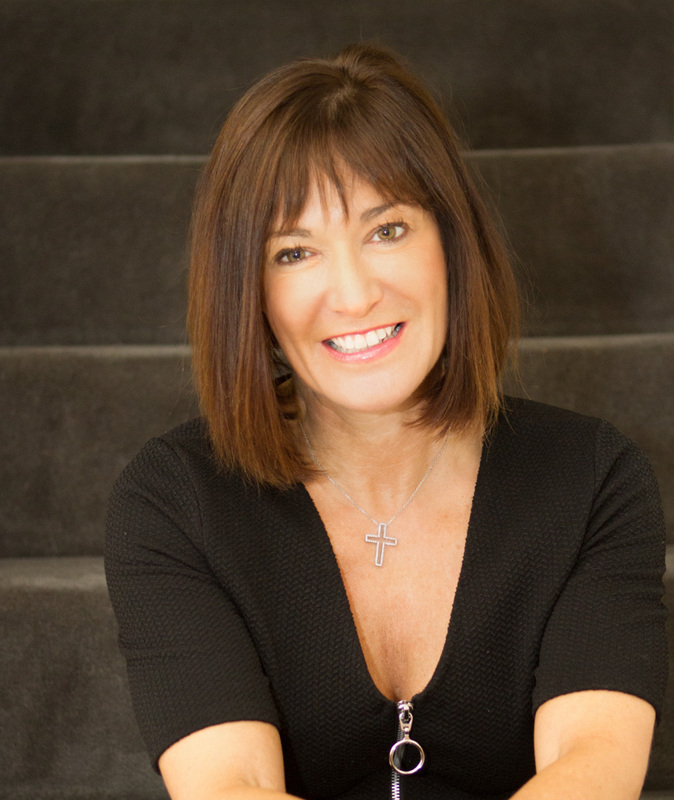 Clinical Nutritionist, Suzie Sawyer, provides the low down on what vitamin K is needed for in the body, and how it works alongside other vitamins and minerals. Did you know that vitamin K is actually a group of three related fat-soluble vitamins? Vitamin K1 (phylloquinone), vitamin K2 (menaquinone) and vitamin K3 (menadione). This is important to understand because they are sourced differently and hence their roles and therapeutic uses are varied. For example, K1 is food-sourced, K2 is mainly produced by our intestinal bacteria and K3 is a synthetic compound used therapeutically. Vitamin K is a fat soluble vitamin which means that it needs to be absorbed by other fats naturally in the body or through the diet. Its main claim to fame is for effective blood clotting; it’s needed for the formation of several proteins called clotting factors. New born babies are often given vitamin K injections to prevent any haemorrhage in early life. More recently, vitamin K has been found to be important in building healthy bones because it helps to convert a key bone protein from its active to its inactive form. It works alongside other key bone-building nutrients, especially vitamin D.
Vitamin K also exerts a really protective effect on the heart; it’s part of a vital function that helps prevent calcium from depositing in the arteries. This can be a risk factor for atherosclerosis – hardening of the arteries. In daily life, vitamin K can be used therapeutically for protecting the heart and helping prevent osteoporosis. For both these conditions, eating a diet containing good amounts of green foods is beneficial for all-round good health. However, if you’re at risk from either of these, either due to family history or a medical condition, then it’s a really good idea to take a daily multivitamin and mineral supplement containing vitamin K.
Vitamin K1 is predominantly found in plant-based foods; for example dark green leafy vegetables such as broccoli, lettuce, cabbage, spinach and green tea. Soft cheeses and meats from grass-fed animals also provide some K1. One of the best sources of vitamin K1 is fat-soluble chlorophyll, the green pigment in plants that delivers so many wonderful health benefits. Chlorophyll is the part of a plant that absorbs sunlight to make food – remember photosynthesis at school? It’s this effect, and its function as an antioxidant that makes it so valuable to health and in helping to prevent degenerative diseases. Chlorophyll is readily available in health food stores, generally in its water soluble form. 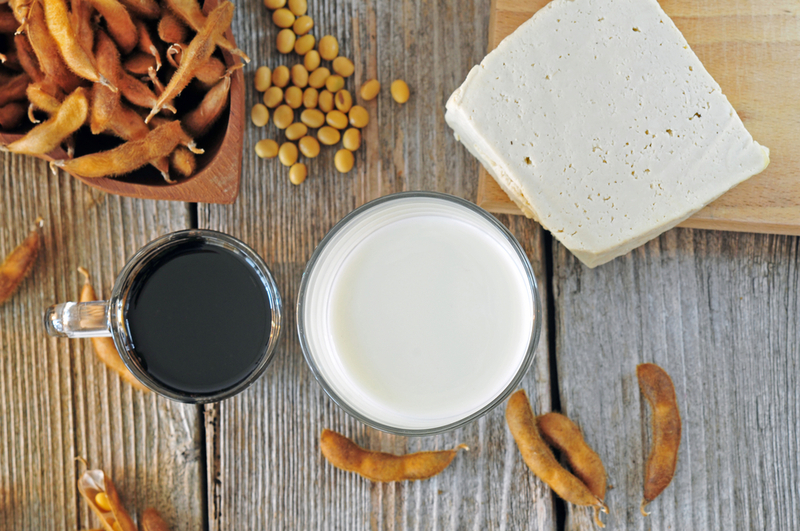 Vitamin K2 is naturally produced by the beneficial bacteria we all have residing in our digestive tracts. 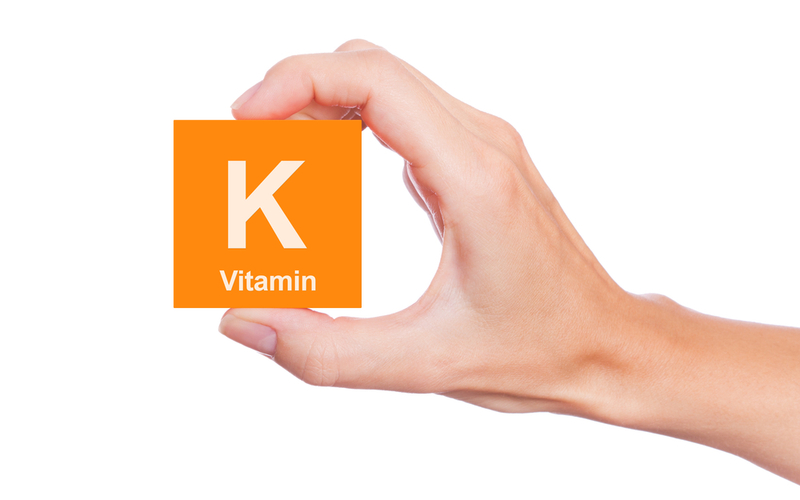 It’s for this reason that vitamin K is rarely deficient in the body. However, it can also be produced by fermented foods, more widely eaten in Eastern cultures, such as natto; natto is a form of fermented soya beans, very popular in Asia. K2 is more pro-active in the body in preserving and improving bone density. Vitamin K3 is the synthetic form used medicinally, often for babies and in some multivitamins. So, as with all vitamins and minerals, Vitamin K plays a key role in daily health.